Crayola Scoot is available to buy from today onwards in the UK on Nintendo Switch™, Xbox One™, PlayStation® 4, and Steam®. 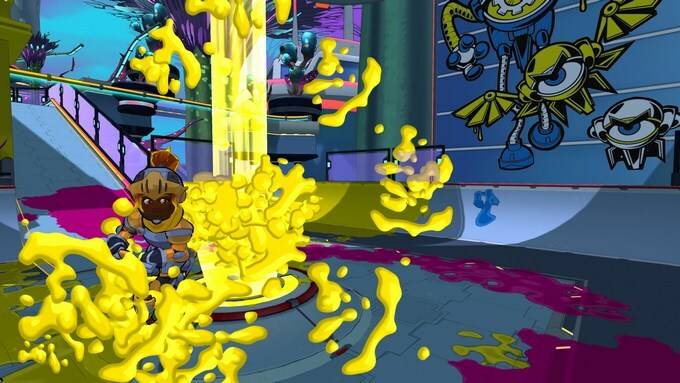 We are delighted to gain early access to play Crayola Scoot game on Nintendo Switch! Crayola Scoot is a multi-player game to be played for up to four players at a time! From its name Crayola Scoot, you can easily guess that this game involves colours and scooters! Crayola is a big brand name specializing in artists’ supplies, especially for crayons! And now they partnered with Outright Games to create an action sports game that encourages creativity and self-expression through stunts from freestyle scooter riders! 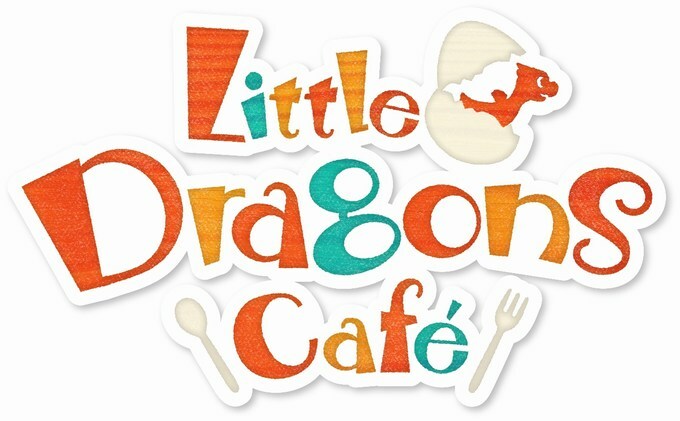 Little Dragons Café is made by the same creator of Harvest Moon – Yasuhiro Wada, for PlayStation®4 and Nintendo Switch™. 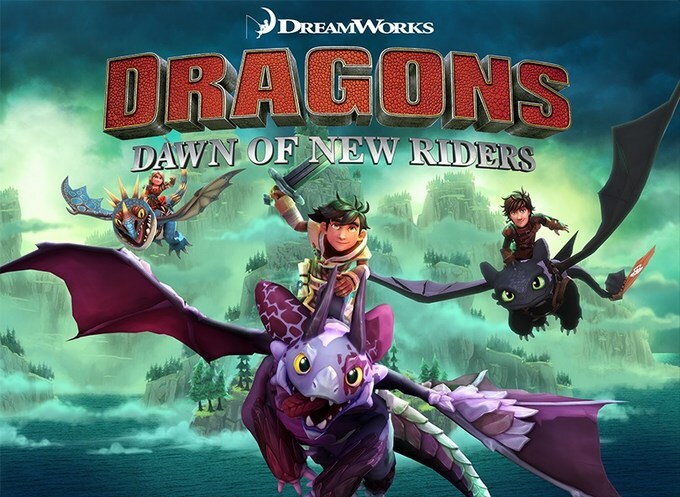 This is an adorable simulation single-player role-playing game that will be loved by many young children! In this game, you learn about harvesting crops, cooking food, raising your very own dragon and keeping your café alive! 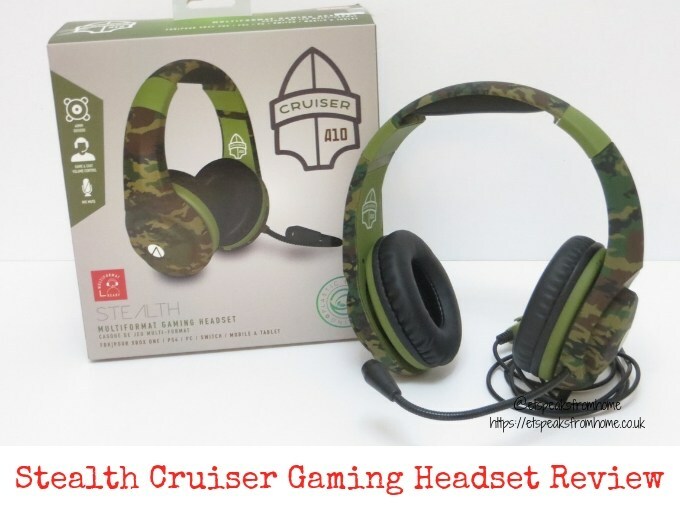 In this game, you are pretty much doing the same routine over and over again, but Ms C loves it and hasn’t grown tired of it yet. Every day there is something new and a simple task for her to fulfil. She loves a straightforward game that does not offer too many challenging tasks.